Check-in time: from 4:00pm onwards. 10€ suplement per cot. 20€ fee applied to check-in later than 10:00pm (on agreement). Chance of private parking (on request) for 15€/day. 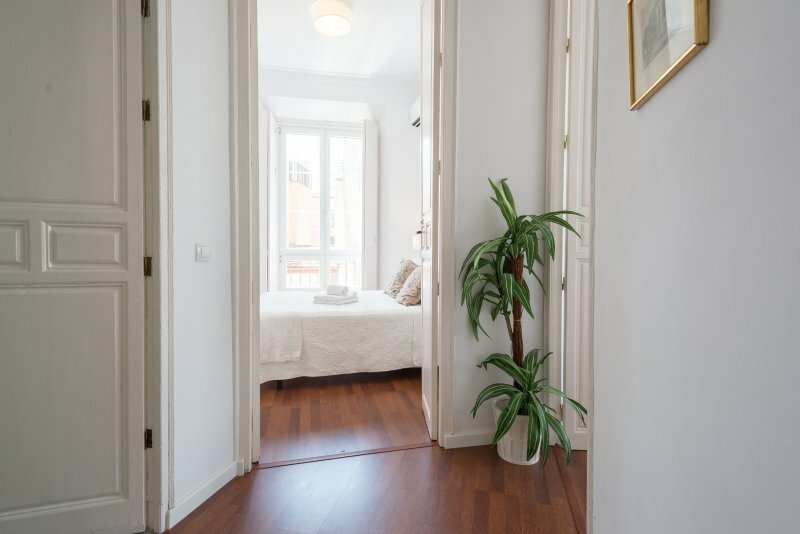 The location of the apartment is unbeatable, in the heart of the Historic Center of Malaga. 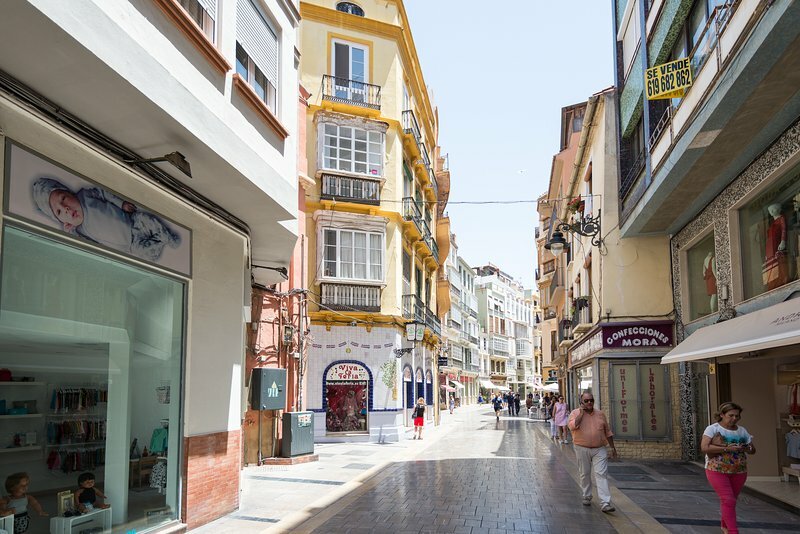 A few minutes walk are the main attractions and places of interest in the city, as well as many museums, theaters, and of course, shops and restaurants. A few minutes walk are the bus stations, subway and commuter, so you can also connect with other places with ease.